The West Point clinic is located next door to Heart and Soul Family Medicine. This location offers a wide variety of specialty therapies including ASTYM, pneumatic unweighting, trigger point dry needling and aquatic therapy. Therapists at the West Point clinic have also provided therapy for the sports teams of Syracuse High School for many years to ensure athletes full and timely recoveries throughout the seasons. The West Point clinic offers extended hours to help make your therapy appointments as convenient as possible. Dr. Daniel Sedgwick is a miracle worker. He knows his stuff. He helped me to be ready for my first marathon and has helped me with various back injuries. He will take good care of you. I always came home feeling so good. I am so happy with my healing and I’m thankful that I came to your office. It was well worth my time. Daniel has been on the Mountain Land Team since 2006 when he became an aide at the Clinton Clinic. He later went on to become an Athletic Trainer at Clearfield High School and a Public Relations Representative for the Northern Utah Region. 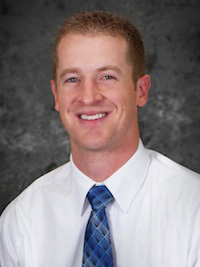 In 2012 Dan graduated from the Rocky Mountain University of Health Professions as a Doctor of Physical Therapy and joined the team as a full time Physical Therapist. Daniel uses a team approach to help patients achieve their goals in physical therapy. He has experience in treating geriatrics, pediatrics, traumatic brain injury, tension headaches, low back pain (including Sacroiliac Joint Dysfunction), and shoulder injuries in Throwing Athletes. Daniel was the athletic trainer for Clearfield High School until 2011 and became a physical therapist when he realized he enjoyed helping not just athletes, but all people return to the activities they love. Daniel grew up in Syracuse Utah and now lives in Roy with his wife and two children. He enjoys attending Weber State University sporting events, playing softball and other sports, boating and vacationing with his family. Daniel is also fluent in Spanish. Eric graduated from Weber State University with his General Studies Associate’s Degree prior to receiving his certification as a Physical Therapist Assistant from Salt Lake City Community College. Eric pursued further education at Davis Applied Technology College where he earned his Surgical Technologist Degree. 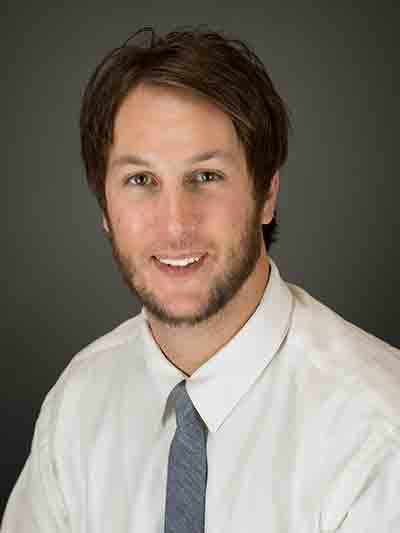 Eric specializes in hand therapy and rehabilitation. When he works with patients he implements both fun and effective ways for them to progress. Eric strives to make a difference in his patients’ lives, making sure they’re satisfied with their therapy so that they can get back to doing the things they love. In his spare time, Eric enjoys spending time with his family and keeping active. He enjoys camping, hiking, dirt biking, snowboarding, skateboarding and playing ice hockey. 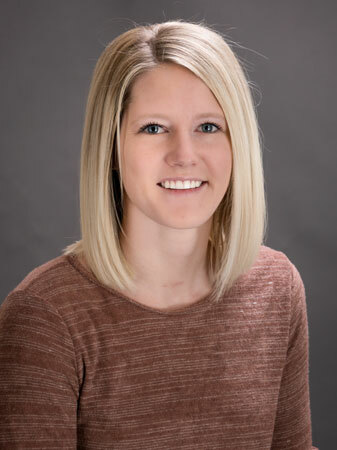 Mallory earned her degree from Salt Lake Community College’s Physical Therapist Assistant program in 2018. Mallory first joined the Mountain Land team in 2013 as a Therapy Aide before pursuing her education and returning as a Physical Therapist Assistant.